A vegetarian cafe and juice bar located in the Turks and Caicos Islands. Serving lunch daily from Monday-Saturday. All our soups and salads are vegan-friendly and made daily with fresh ingredients. Check out weekly menu dishes, daily treats, and our juice bar. 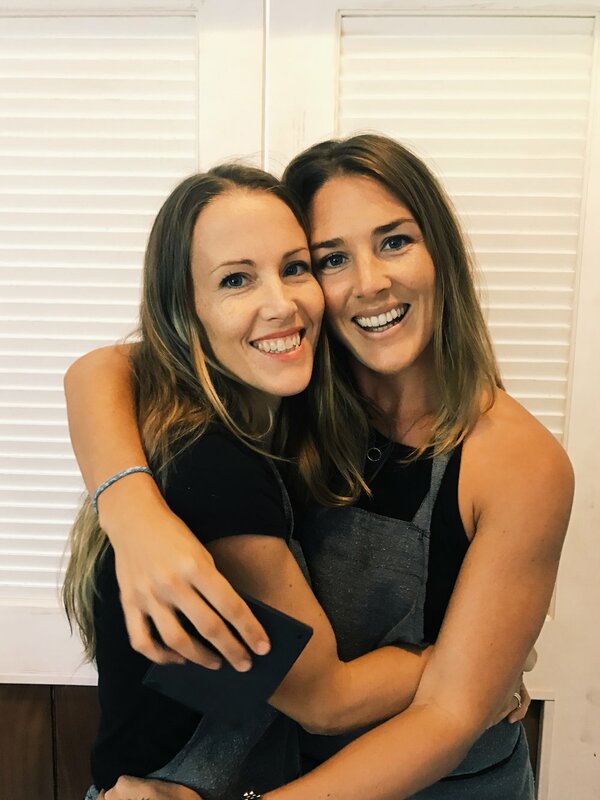 Lindsay and Laura Mensen, sisters, and business partners, opened the doors to Retreat Kitchen, a vegetarian cafe, in November 2016, almost 2 years to the day after opening Retreat Yoga and Wellness Studio. Spreading the love for health and nutrition, recipes from the Kitchen and more! 2017 Retreat Kitchen. All Rights Reserved.